With Modal Cross-selling, you will increase your sales. 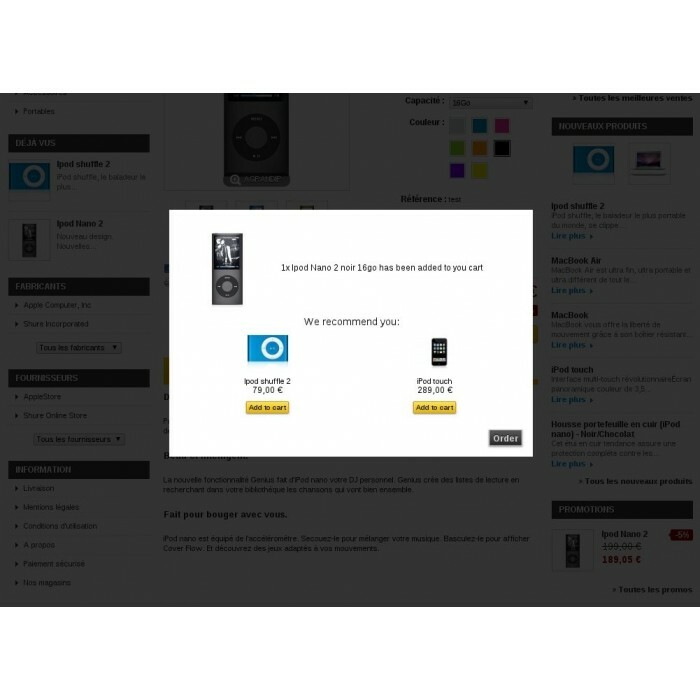 Fully customizable, it will take the color of your store and thus will be fully integrated! Through an effective cross-selling and more visible than other modules of cross-selling you can increase your sales significantly. 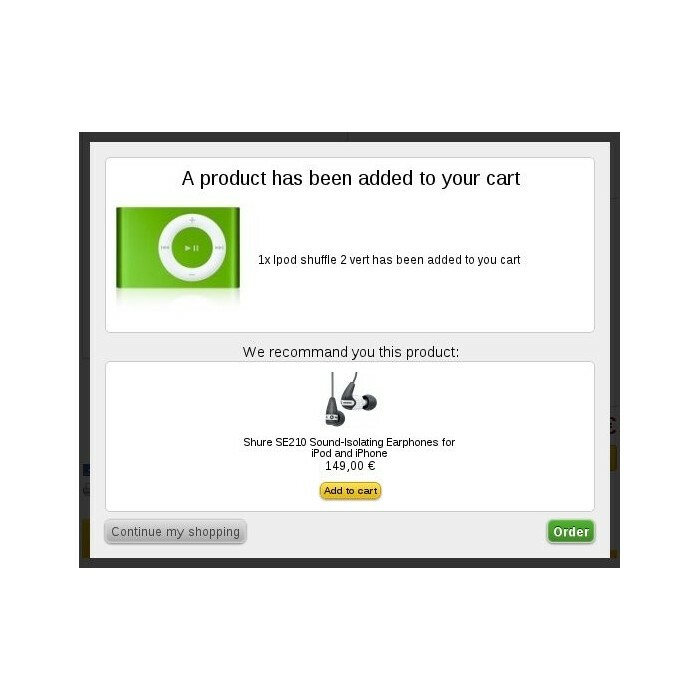 When the customer adds a product to their shopping cart, a popin is displayed to inform that the product has been added to his cart. 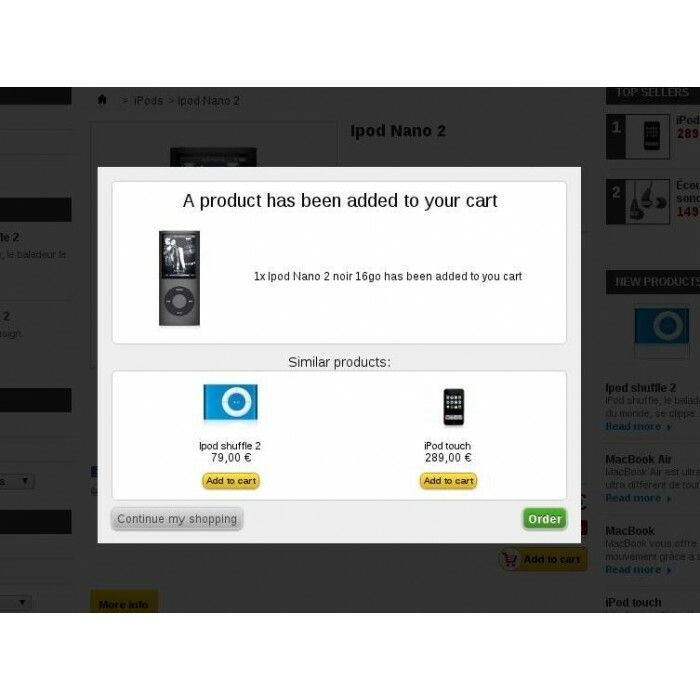 Three choices are then offered to him: go to the cart, continue shopping or add products in relation of the products added. The module smartly activate these modes prioritizing them in the order above. 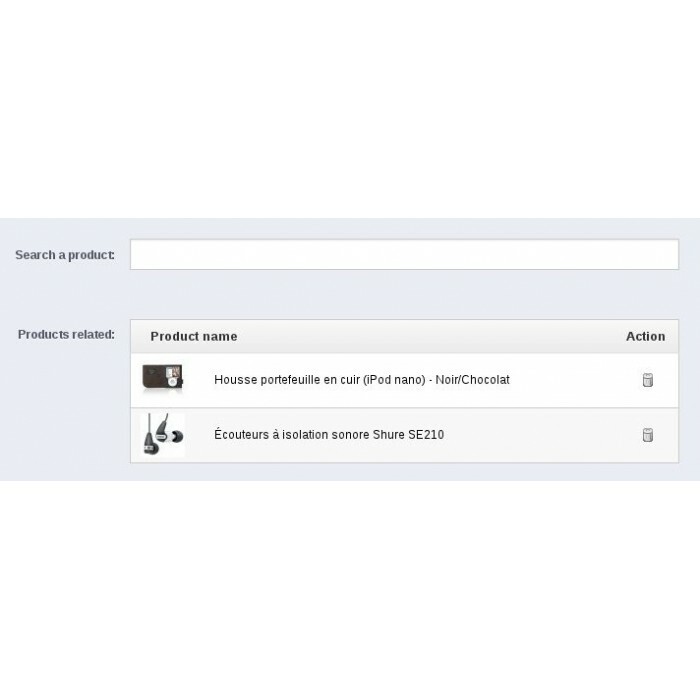 After adding a product, a window appears to inform of the adding. This a feature is present on many e-commerce websites. 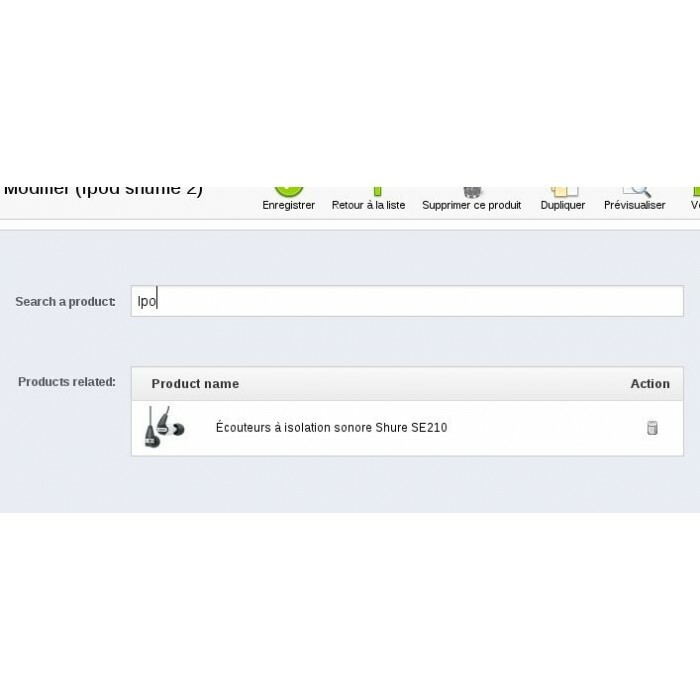 From the version 1.7 of PrestaShop, the closest combination to the product added to the cart are selected. For exemple if the customer buy a clothe on size small, the products on the crossselling will be when it's possible products on small size. The module is 100% guaranteed. If it does not work correctly, we undertake to repair or to refund it very quickly. * 100% compatible from IE10. For IE9 and IE8 rendering may be slightly different. 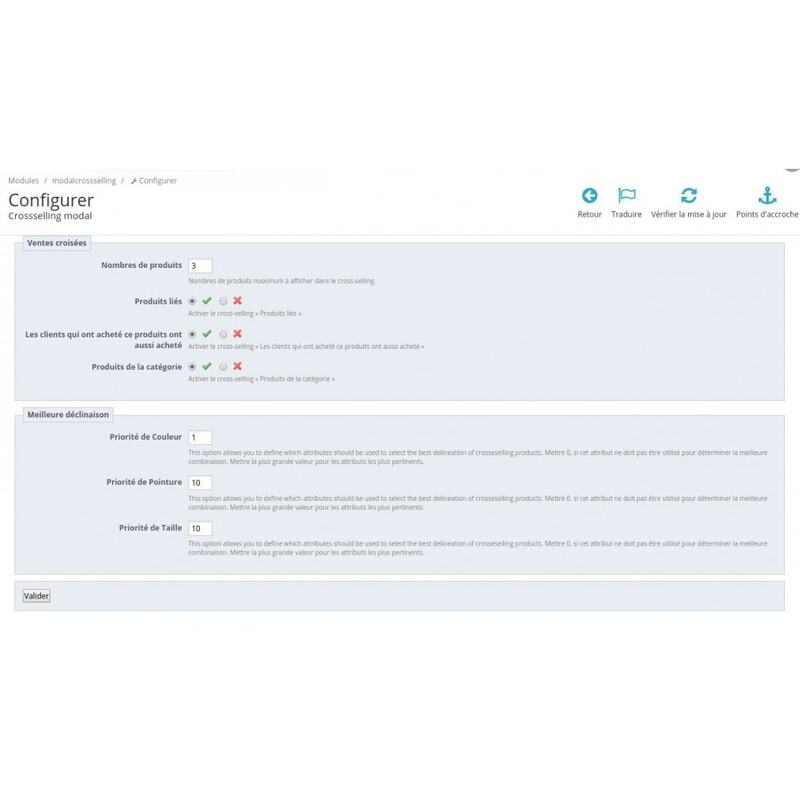 The module comes with a documentation in French and English. At each adding to cart, the customer has the choice between continuing his shopping or go to his cart. Through the recommendations (cross-selling) it will be advised to purchase products related to their purchase (cleaning products, sets, or other accessories.